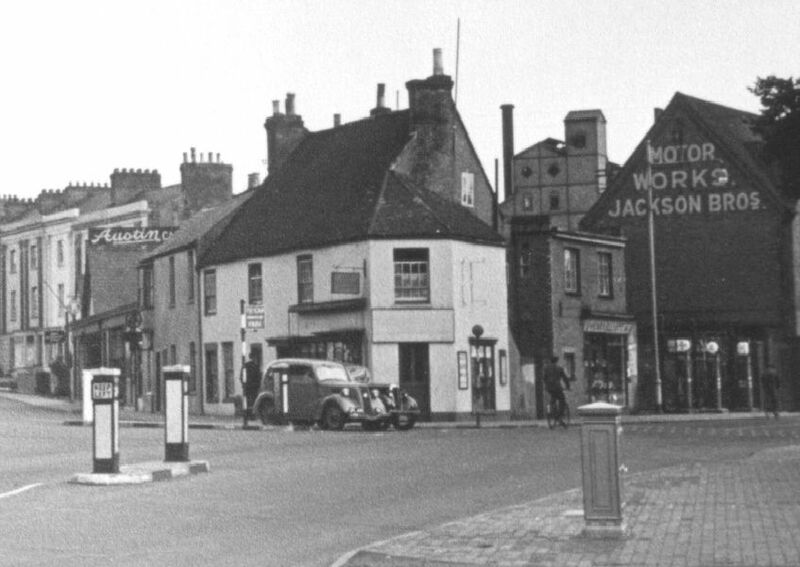 As part of the County Times’ 150th anniversary here are another set of photos of Horsham from the 1950s. This was before all the major redevelopment took place in the 1970s to 90s. See the first of the galleries.